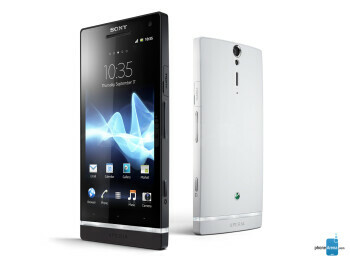 Sony Xperia S is packing a 4.3-inch display with 720 by 1280 pixels of resolution and a MSM8260 dual-core chipset clocked at 1.5GHz. 12-megapixel camera with an Exmor R sensor will be present on its back side, a front-facing shooter is present as well. In terms of storage, 32 gigs are at your disposal. 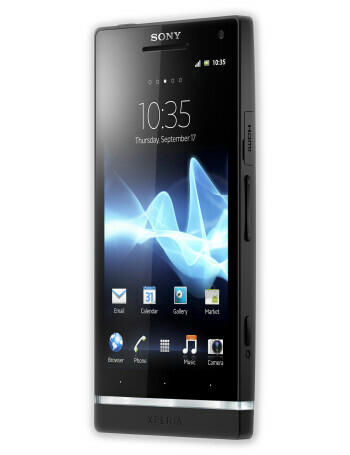 Unfortunately, instead of Ice Cream Sandwich, Android 2.3 Gingerbread will come out of the box, but an update is scheduled for the second half of 2012.